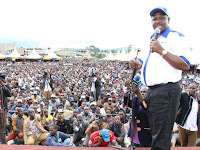 Wednesday April 10, 2019-Former Bomet Governor, Isaac Ruto, has told off Deputy President William Ruto on early presidential campaign and challenged his supporters to stop the ongoing 2022 politics. Speaking during a fundraising in aid of Kipsamungut AGC located in Kaposi Ward in Ainamoi Constituency at the weekend; the former governor said he was appalled by the early campaigns being conducted by Ruto and his entourage. “It is only fair that within five years after election, everyone settles down to work. Those who occupy Government positions should deliver. 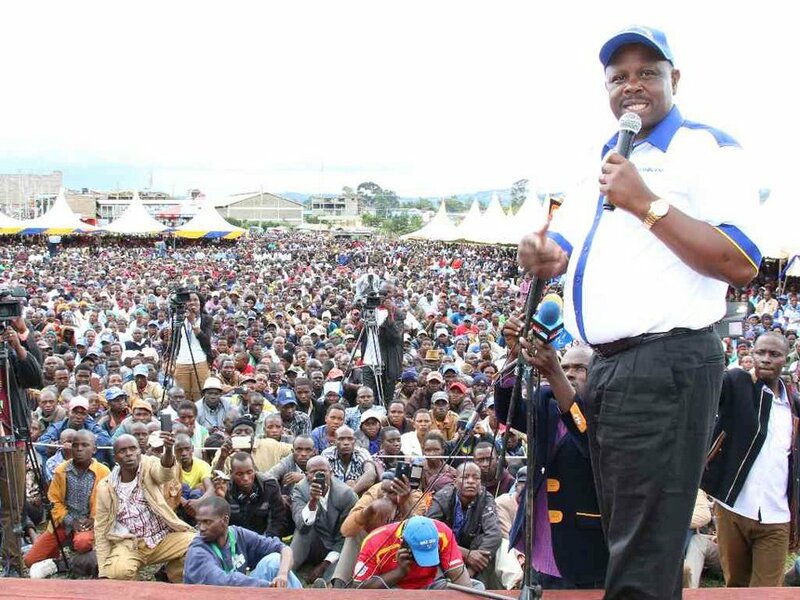 However, the country is surprised that some politicians are fighting over 2022 General Election which is still far,” Isaac Ruto said. He told President Uhuru Kenyatta to remain strict and tame his DP, saying Kenyans want to see the results of the Big Four Agenda and not politics every other day. “We don’t want the President or Jubilee leaders to later tell us that the agenda failed because they were busy discussing about how to deal with the 2022 General Election,” he said.